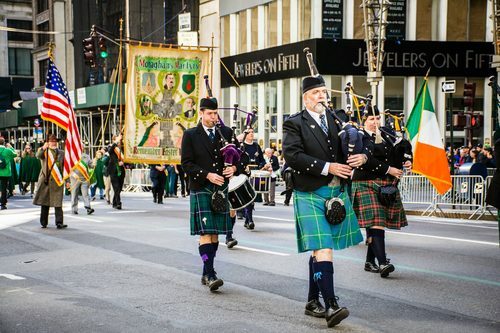 St. Patrick’s Day is a celebration of Irish culture and if you are in New York for March 17th you are in for a treat as the city celebrates everything Irish. The date is marked by the death of Saint Patrick, Ireland’s most celebrated patron saint who brought Christianity to Ireland. There are a number of events being held throughout the week and on St. Patrick’s Day itself, the most famous and noteworthy being the St. Patrick’s Parade. 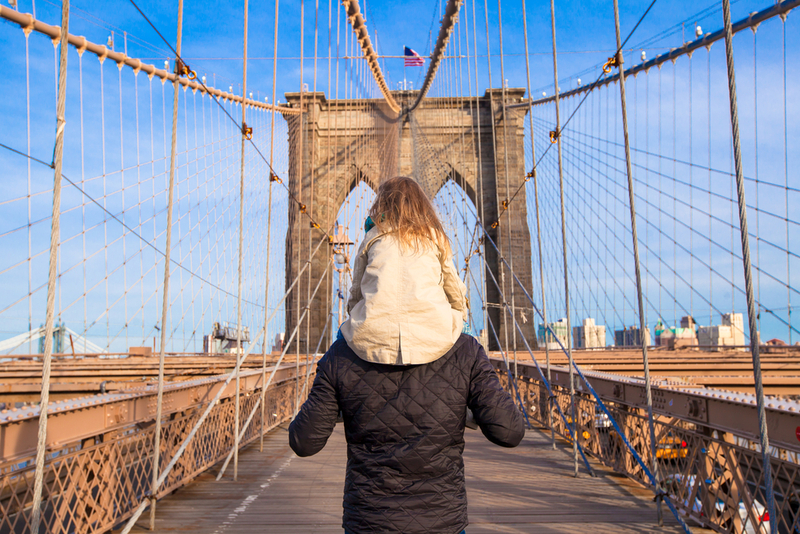 New York is the host of the world’s oldest and largest St. Patrick’s Day parade taking place every year since 1762, before the declaration of Independence was even signed! The parade is one of the biggest events in New York in March, it starts at 11 am on 5th Avenue and runs between 44th and 79th. 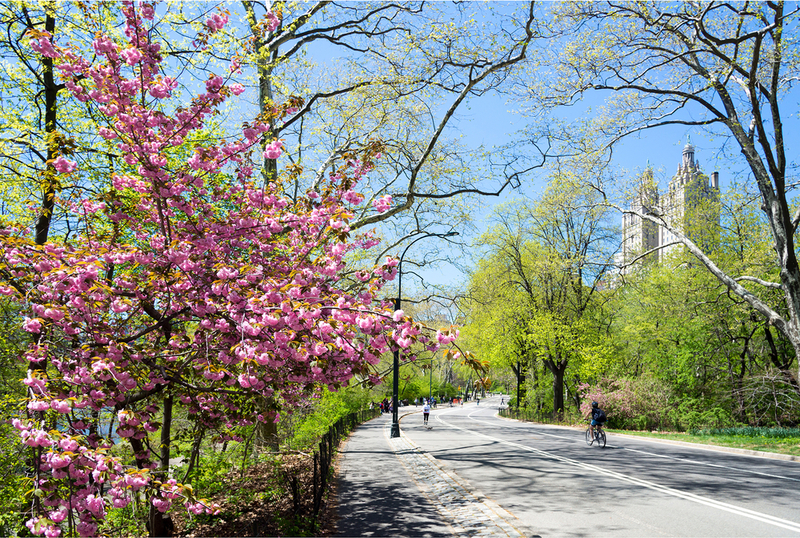 It marches past a number of New York attractions such as St. Patrick’s Cathedral and Central Park, before finishing at around 5:00 pm at the American Historical Society at East 80th Street. Pop on your finest green attire and celebrate one of New York’s oldest traditions. Join the Irish Arts Centre as it welcomes visitors with open arms for a fun filled day celebrating Irish culture. Visitors can enjoy watching traditional dance and music performance, they will also have the opportunity to learn how to play the tin whistle and pick up a few words in Gaelic Ireland’s native language, as well as some football skills. With face painting as well as Irish music, dancing, craft workshops and a delicious Irish tea flowing, this is set to be a day the whole family will enjoy. Celebrate the Irish Culture without the Irish Whiskey’s and pints of Guinness at the St. Patrick’s Youth Center Gym. There will be just as much Irish fun with Irish step dancers, traditional music, food and refreshments and more. Acts will include John Whelan Band, Fiddler Dylan Foley and dancing by the Donny Golden School of Irish Dance. Located at 270 Mulberry Street. Don’t miss out and join in the fun. In Fitzpatrick Hotels we are marking the occasion with a week long festival celebrating all things Irish. Join us in the Fitz or the Wheeltapper and not only will you receive a great Irish welcome, depending on the day, there will complimentary samples of whiskey offered on arrival or activities such as Irish cocktail making classes. The Wheeltapper, which was named one of the Top 5 Irish restaurants in NYC by Time Out NY Magazine will be holding its annual Party All Day Long on St. Patrick’s Day with our special St. Patrick’s Day Menu full of Irish specialties. Help us celebrate all things Irish and join us for a mighty good time! Happy St. Patrick’s Day from all at Fitzpatrick Hotels New York.